“There will be clearly posted detours in place for Route 130 and Route 6A. 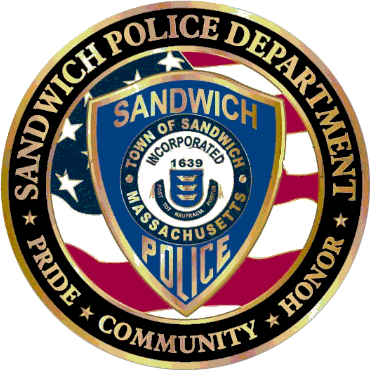 Working with Sandwich 375, we are focused on proving advanced information to the community so travelers can plan accordingly. 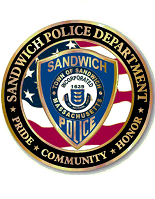 We hope everyone enjoys the Grand Parade,” stated Chief Peter N. Wack.